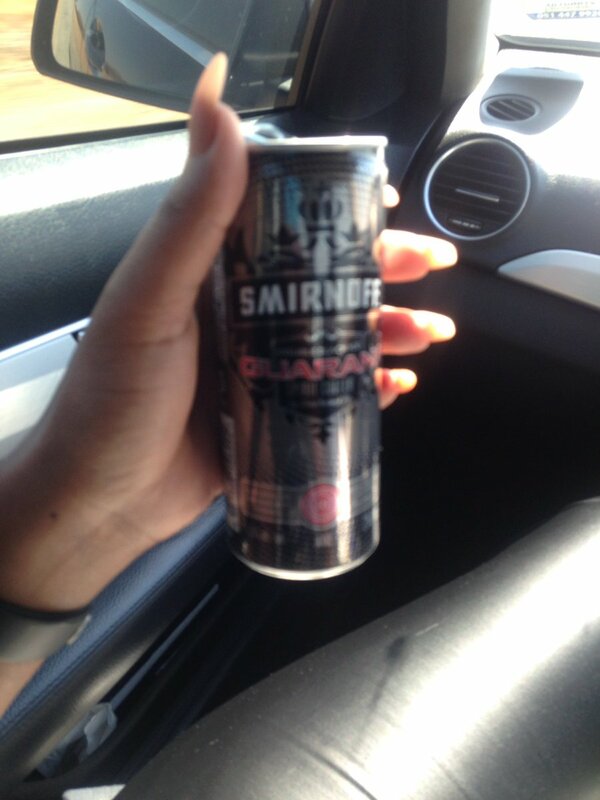 Smirnoff South Africa targeting young female drivers. Previous PostPrevious Nancy Portillo (@nancy.portillo.666) • Bud Light 5% alcohol for drivers. Next PostNext Hennessy 40% alcohol a toxic, addictive, carcinogenic drug.